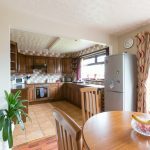 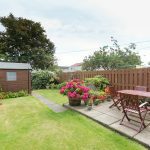 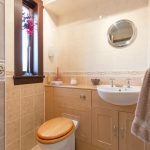 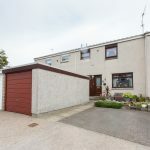 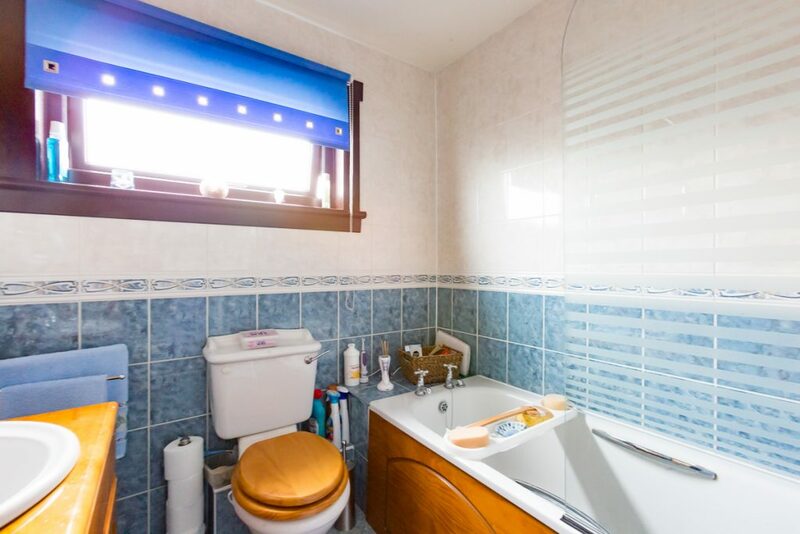 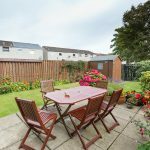 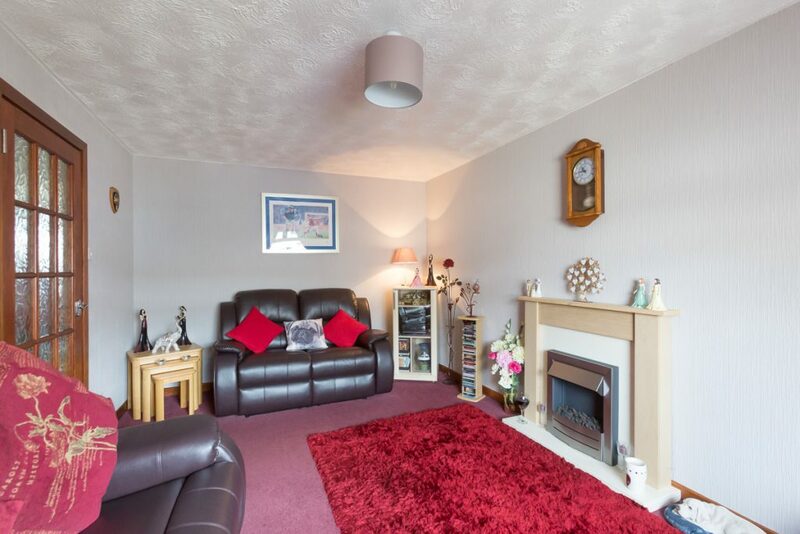 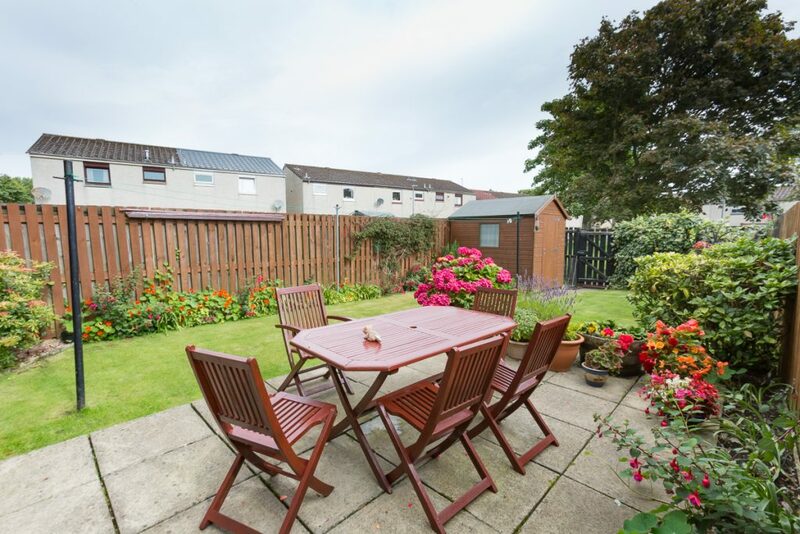 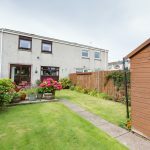 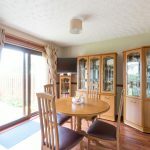 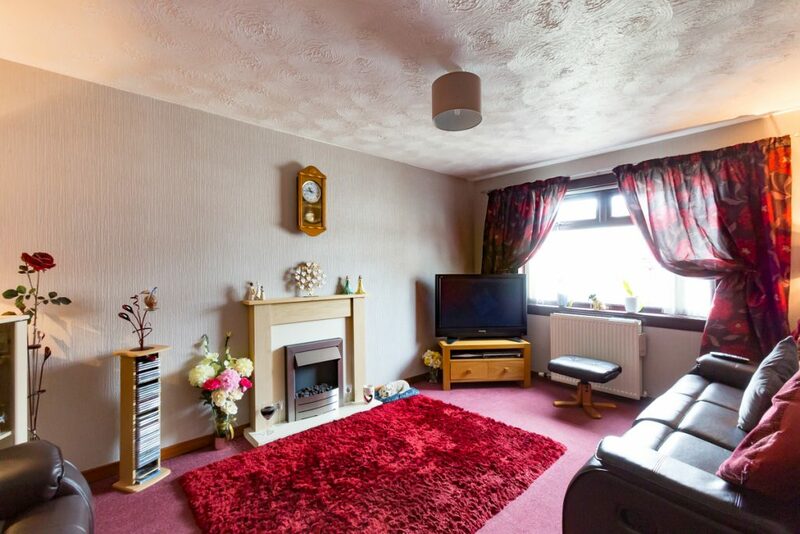 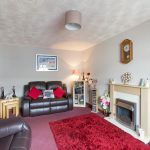 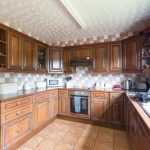 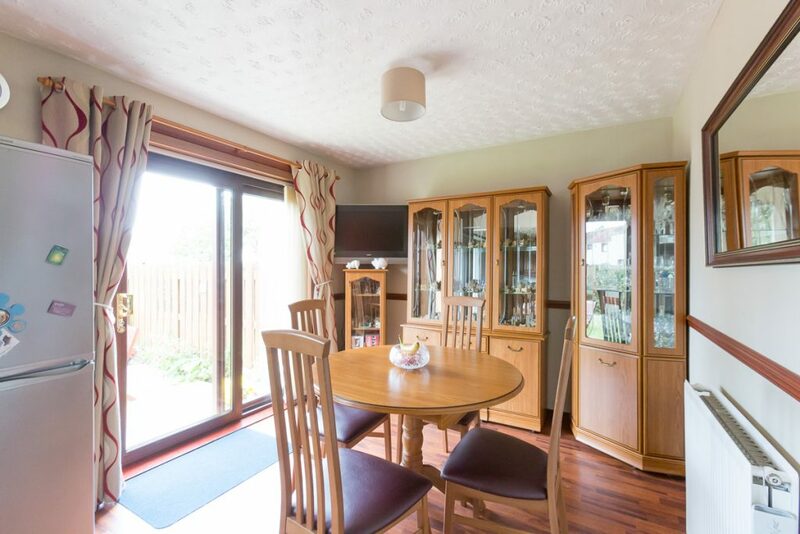 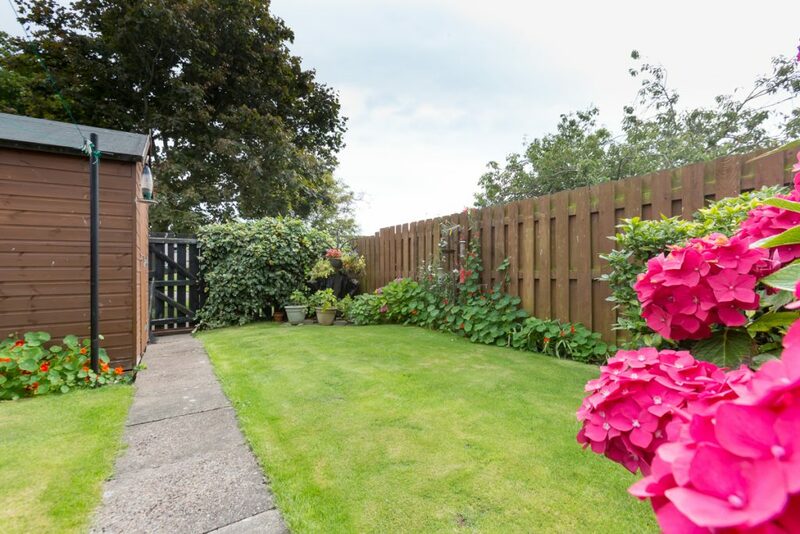 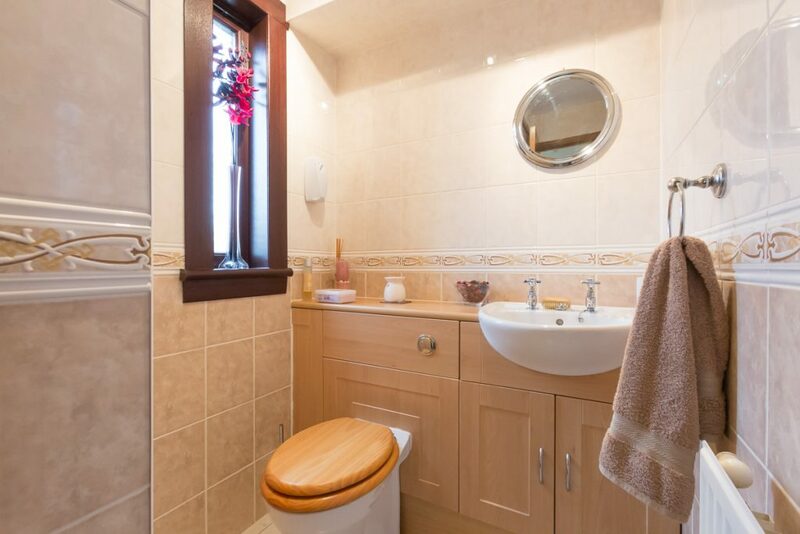 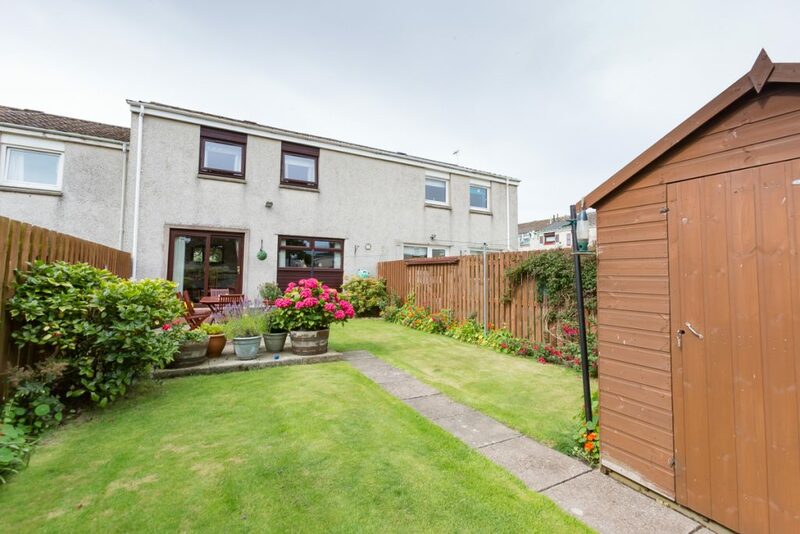 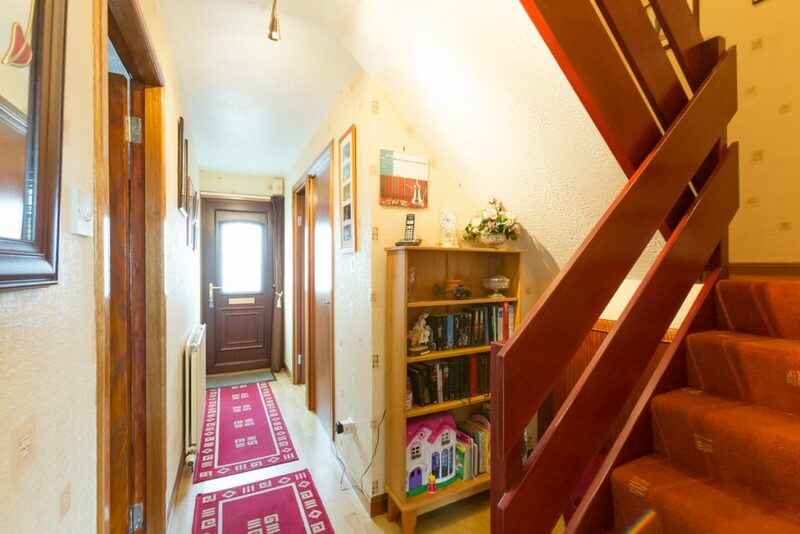 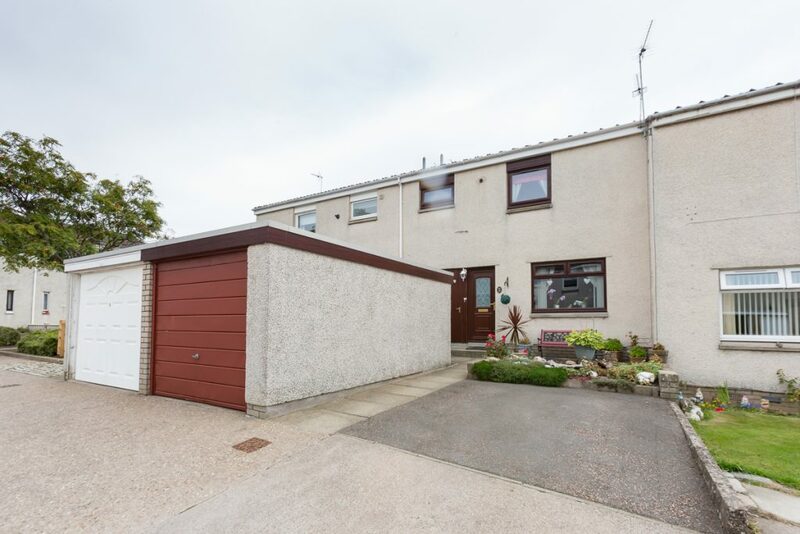 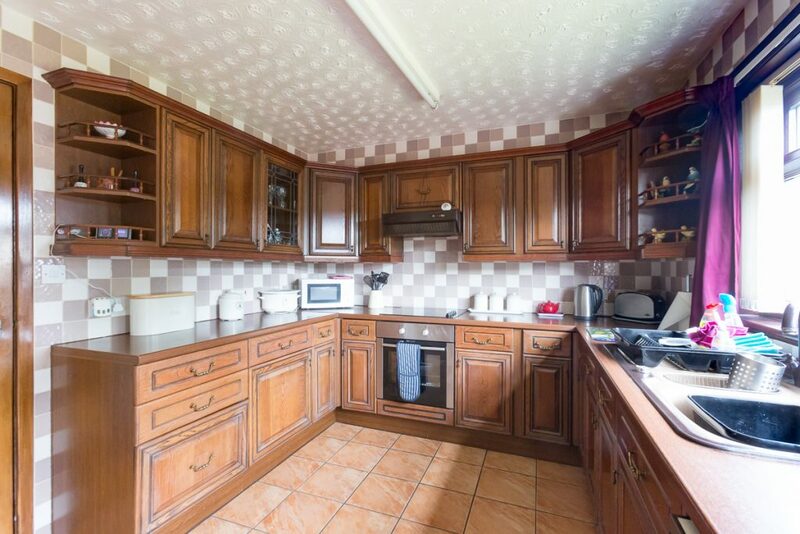 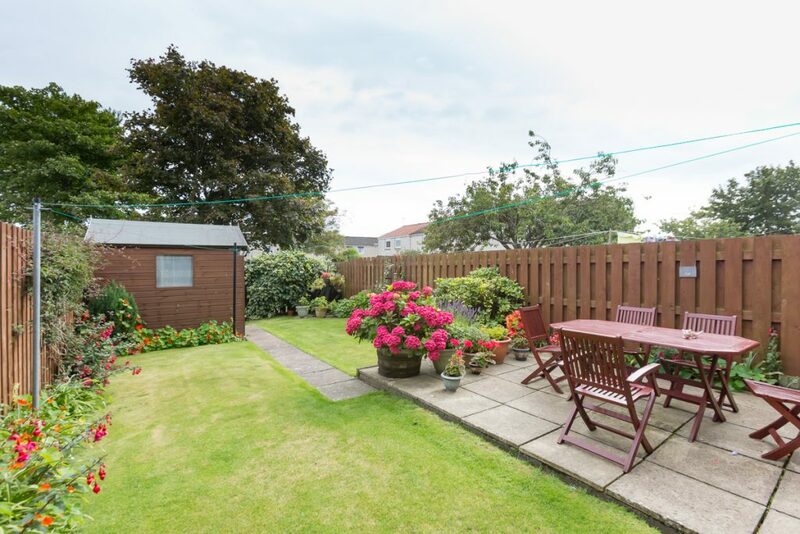 This three bedroom terraced villa is located within a popular residential area of Borrowfield in the Angus coastal town, Montrose. 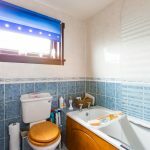 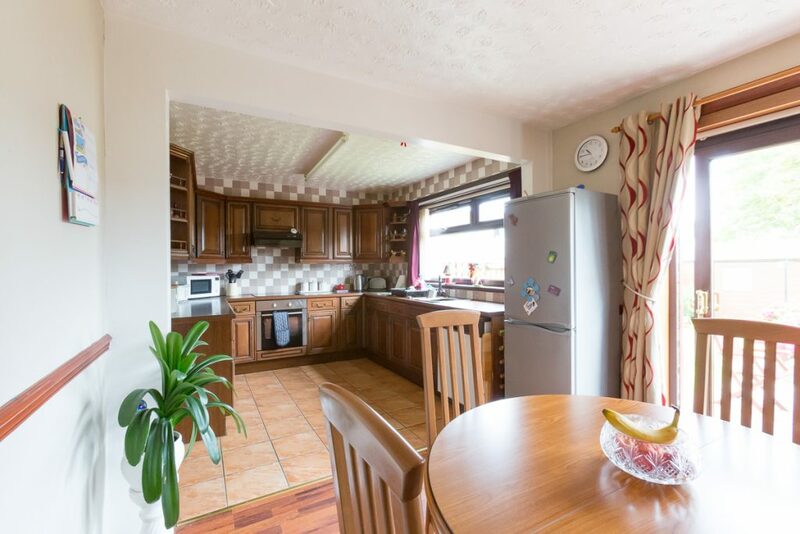 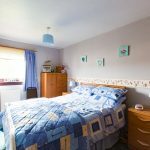 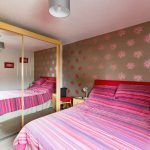 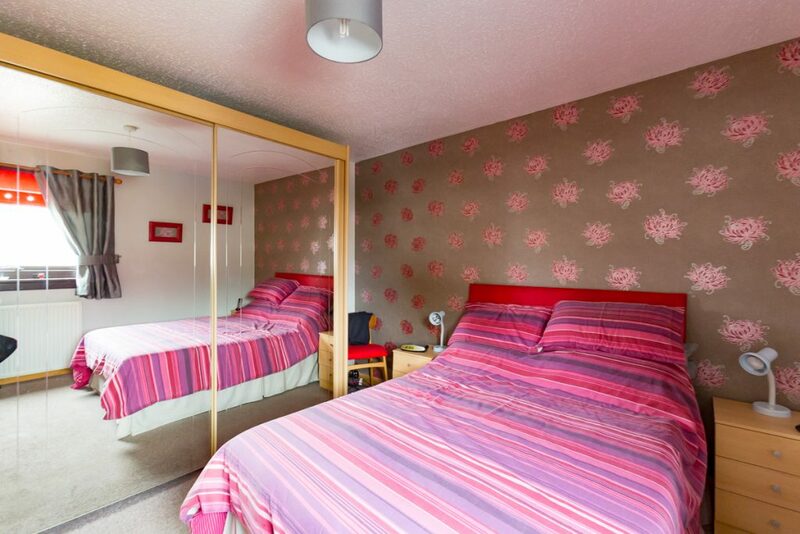 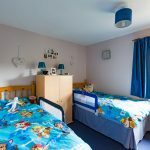 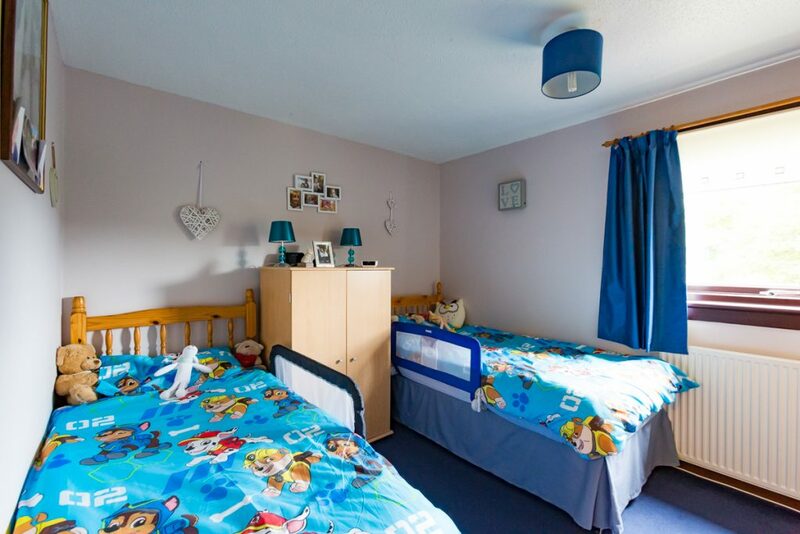 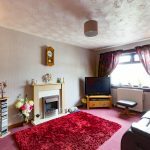 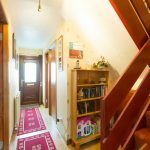 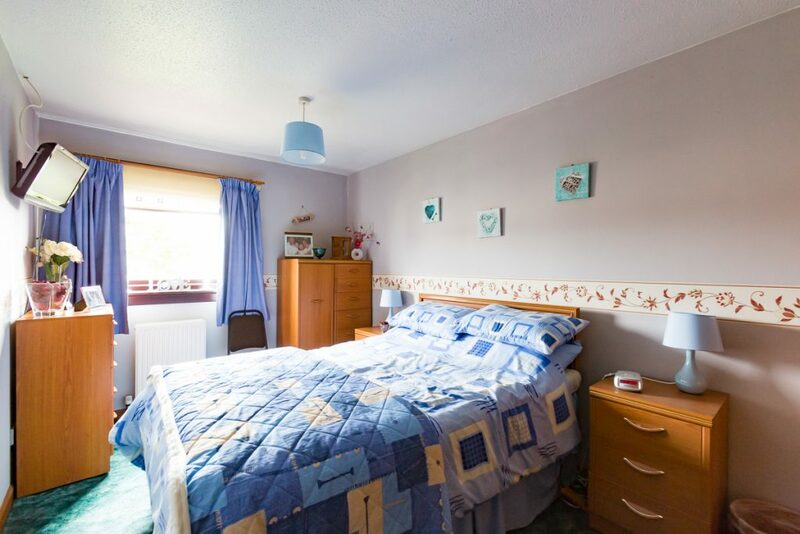 The property benefits from gas central heating and double glazing and would make an ideal home for a family or first time buyer. 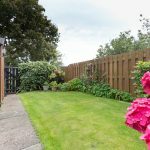 With a garage, driveway and a decent sized rear garden there is plenty of outside space as well as plenty storage space inside and outside the property.